Pipe Beveling Machine BBM 4500, Narrow Width Pipe Beveling Machines, Plate Beveling Machine, Mumbai, India. 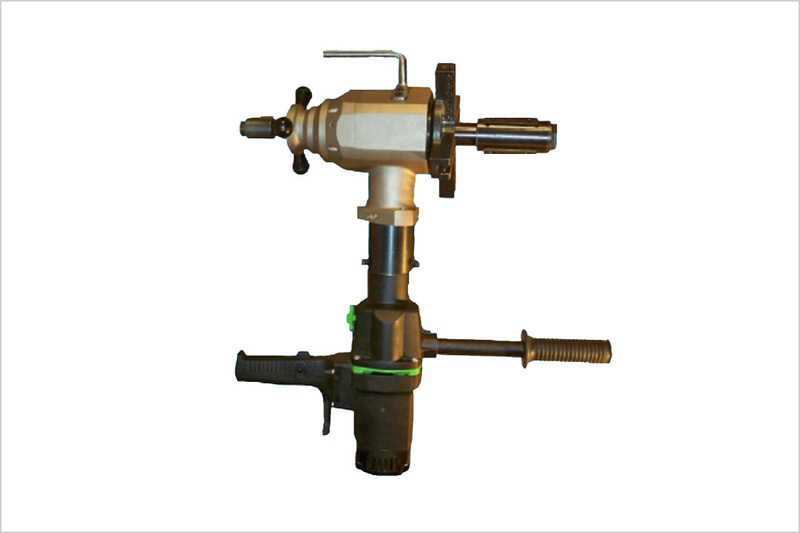 The BBM-4500 is a heavy duly pipe beveling machine which is designed for beveling pipe, tube facing and weld age preparation for heavy wall thickness tubes. Modular and ergonomic design.